This Canon PowerShot S3 IS replacement AC power adapter includes the power adapter and a UK plug cable (fused 3 pin plug). 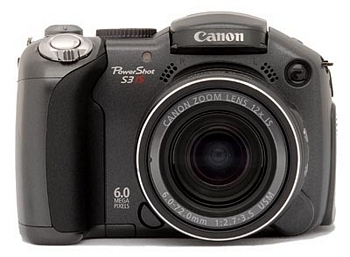 This portable Canon PowerShot S3 IS replacement AC power supplies consistent power to your Canon device via a houshold mains socket. 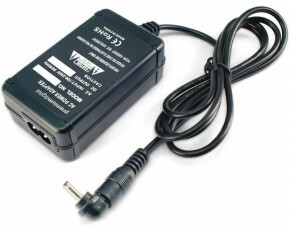 It can be used worldwide (with a suitable plug adapter, not supplied). It features built in overload and short circuit protection. Q. How do I use this adapter? A. The adapter plugs into the wall via the 3 pin plug and the connector plugs into your camera, charging the battery internally and allowing you to shoot at the same time. Q. Can I continue to shoot whilst the adapter is plugged into my camera/camcorder? A. Yes, that is not a problem. 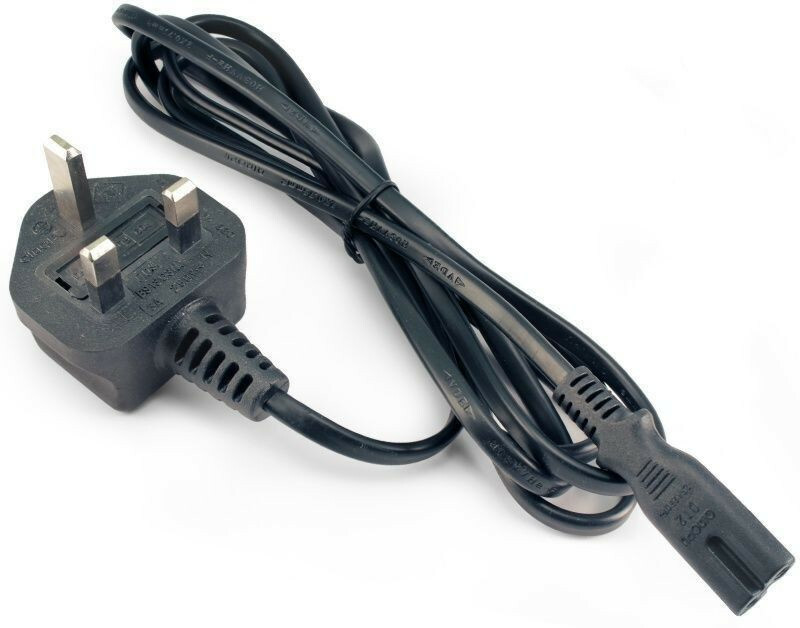 The only problem is that you will only be able to wander as long as the plug cable, which can be slightly limiting. Q. Is this an original branded adapter? A. Unless specified, no - our adapters are high-quality generic adapter, which are designed to perform in exactly the same way as the branded versions – just minus the hefty price tag! They also come with a two year warranty to reassure you of the quality. Q. Is this adapter brand new? Q. Why are your adapter prices so low? A. We source direct from the manufacturer which allows us to pass on the savings to you, the customer. With digi-Quick.co.uk, you are paying for the adapter, not the brand and the associated marketing costs incurred by the big manufacturers. Q. How do I know if this is the right adapter for me? A. You can check with our compatibility listing but if you have your manual, it should also tell you in there. Alternatively, you can contact us and we will double check for you. Q. Does this adapter come with a warranty? A. This adapter comes with a full 2 year warranty. Q. Does this adapter come with a DC Coupler? A. 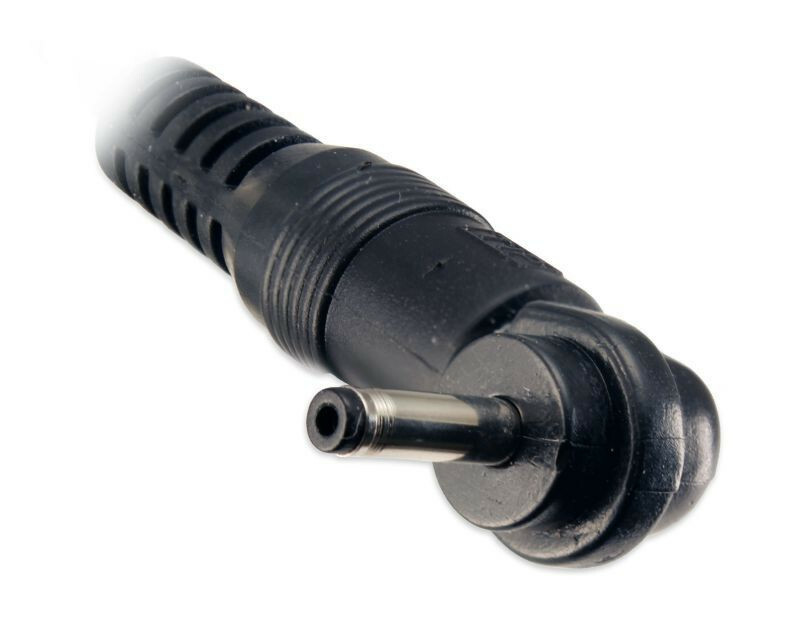 Unfortunately we do not supply or stock DC couplers. The adapter will not include one. Q. If I order this adapter now, when will it be delivered?